They reportedly swapped blood in an attempt to unite spiritually and strengthen Sandile’s sinking business. 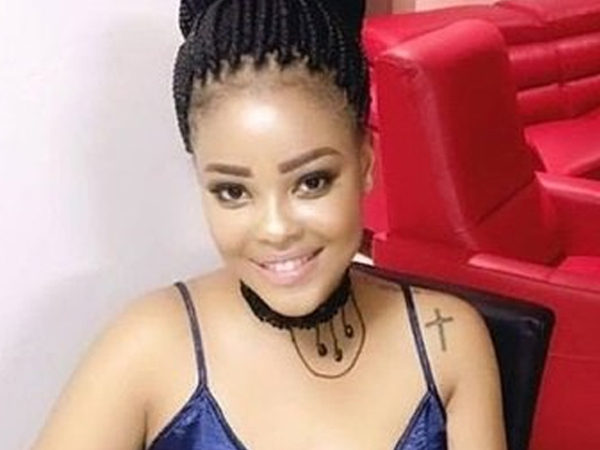 Karabo Mokoena was allegedly murdered by her boyfriend Sandile Mantsoe as part of a ritual killing, according to reports. Sunday World alleges the couple took part in a ritual in a church in Johannesburg, where they swapped blood in an attempt to unite spiritually and strengthen Sandile’s sinking business. Sandile, who is reportedly married to a 33-year-old woman from the Eastern Cape, is said to have heeded commands from his Ghanaian sangoma. His sangoma apparently died shortly after Sandile confessed his involvement in Karabo’s death to police, the paper claims. Karabo was allegedly killed by her 27-year-old Forex-trader boyfriend, who set her body alight and dumped her in a field in Lyndhurst, Johannesburg. Her unrecognisable body was found by a passerby on 29 April, a day after she was reported missing. Sandile’s bail application is set to be heard in the Johannesburg Magistrate's Court later this week. The police and the National Prosecuting Authority declined to comment on the details.